MEDIA PALETTE: SOCIAL MEDIA VS SEO - Who wins? 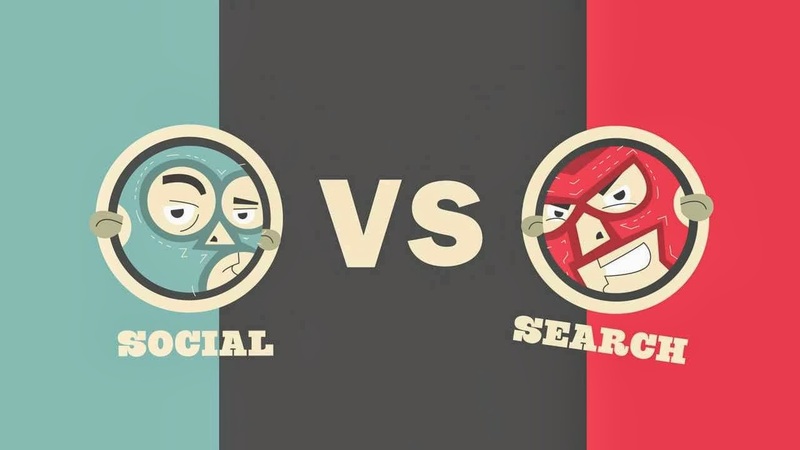 SOCIAL MEDIA VS SEO - Who wins? With Social Media turning out to be the trend-setter in today's marketing scenario, there is a huge crowd that still goes by the fact that Search Engine Optimization is what really fetches the sale. Well, let's see who the winner of this battle is - Click here to find out the winner.